Efforts to forge a political deal between Kurdish-led authorities in northern Syria and the Syrian government are at a standstill and President Bashar-al Assad’s ally Russia is to blame, a Syrian Kurdish official said. The Kurdish-led authorities revived efforts to negotiate a deal with Damascus earlier this year in the wake of a US decision to withdraw its forces from their areas, hoping Moscow would mediate an agreement that would preserve their autonomy. The picture has shifted significantly since then, however, with Washington deciding to keep some troops in Syria and the Syrian government directing new threats of military action at Kurdish-led forces if they do not submit to its rule. Badran Jia Kurd, a Syrian Kurdish official involved in the political track, said the talks had gone nowhere. “The Russians froze the initiative which Russia was supposed to carry out and it did not begin negotiations with Damascus,” he said. “Russia is still claiming that it is working on that initiative but to no avail,” he told Reuters late on Thursday. 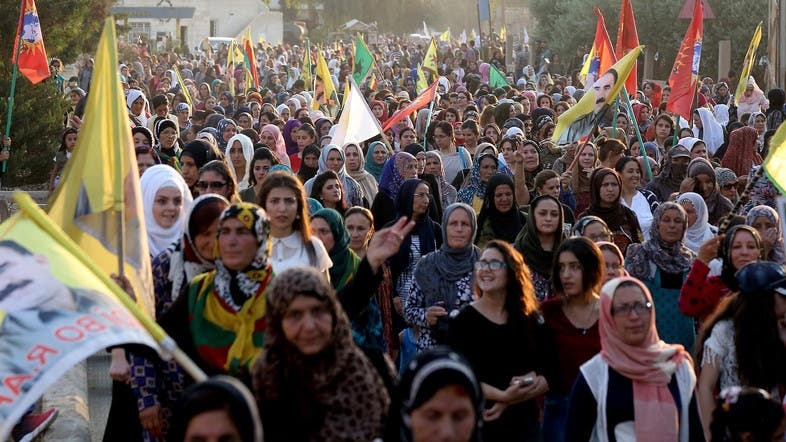 Unlike the insurgent groups that have fought Assad across much of Syria, the main Syrian Kurdish groups are not hostile to him and say their objective is to preserve autonomy within the state. But Damascus opposes the level of autonomy they seek. The Syrian defense minister last month said the state would take back the Kurdish led-region by force if its leaders did not submit to the return of state authority. The presence of US forces has provided the Kurdish-led region with a de facto security umbrella that has shielded it from Assad and neighboring Turkey, which views the main Syrian Kurdish groups as a security threat. Jia Kurd said Russia had put its interests with Turkey ahead of pressing for a deal between Damascus. Russia had “not played its role after meeting the Turkish side many times and this is what led to the blocking of the path of dialogue with Damascus and Russia bears the historic responsibility,” he said.